There can be numerous reasons why your car breaks down or is giving you immense trouble. 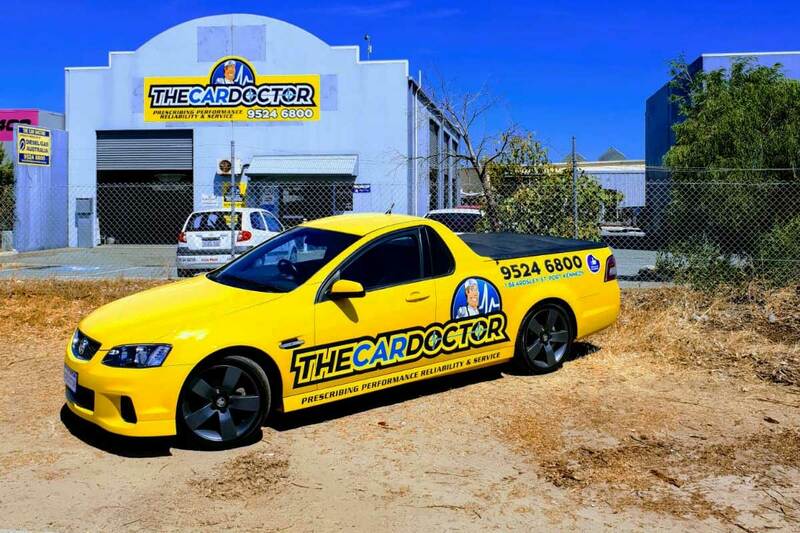 As the experts of the field, we would recommend you to stop procrastinating the process and get in touch with the industry specialists at The Car Doctor. 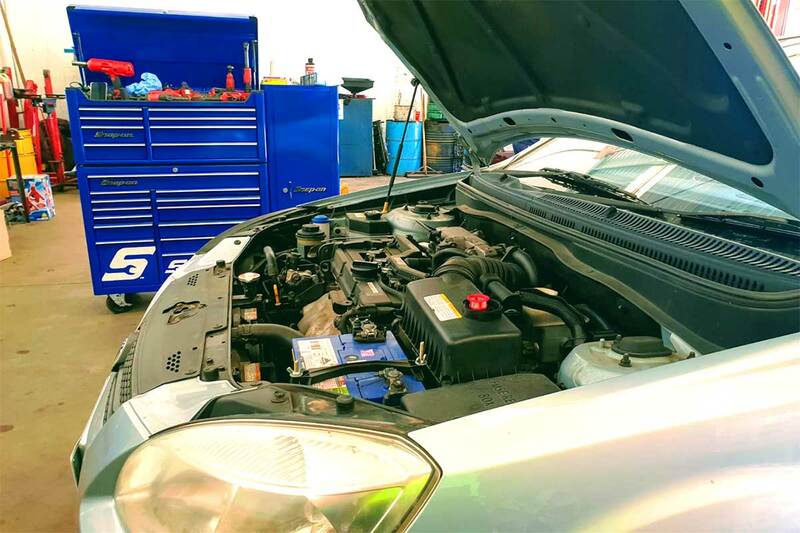 From general car health check and inspection for specific issues to repairs and effective assistance, we do it all at competitive prices to provide you with a satisfactory experience. 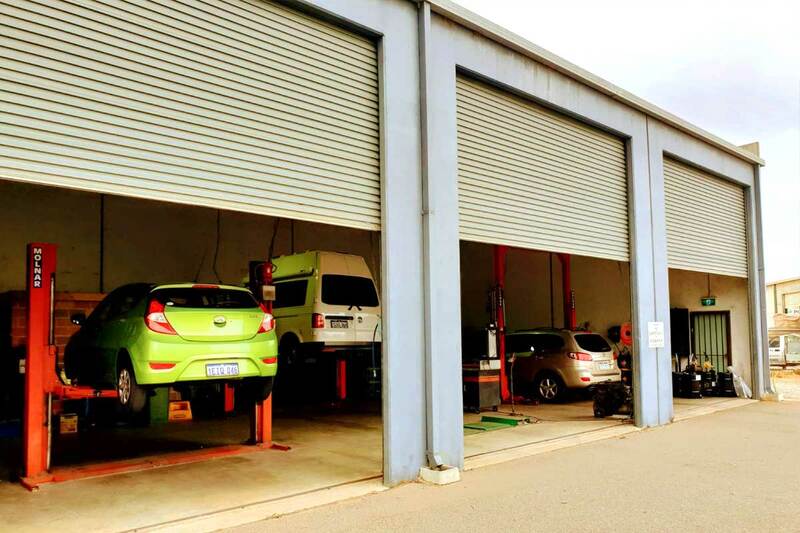 Our mechanics in Mandurah offer an interim and full range of service which can be better known as general inspection and in-depth inspection. That being said, what are you waiting for? Book us now. 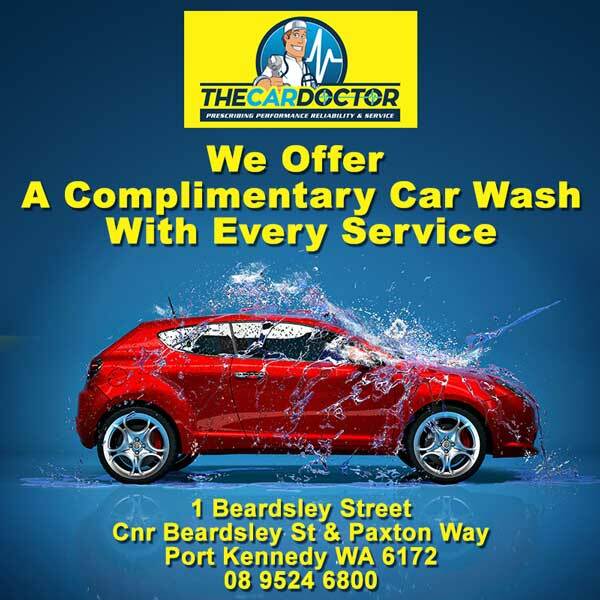 The car service and repairs done by the mechanics in Mandurah at The Car Doctor are best in class which makes us a popular choice for you. From checkups and mechanical repairs to log book servicing, we have a range of services to offer you at competitive prices. If interested, give us a call today. 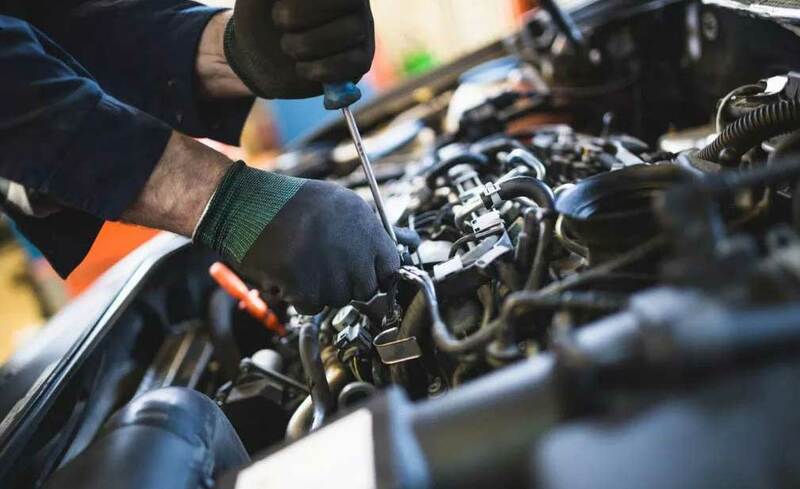 Not just mechanics, but we at The Car Doctor work with a team of experts and certified mechanics in Mandurah which makes us an excellent pick for you. From small vehicles and light commercial vehicles to SUVs and 4X4s, we offer our expertise for all makes and models. Book us today.